The experienced service department at Gulf Marine enjoys rigging, repairing and maintaining boats of all types. As an factory authorized, 5-star certified marine service center, we can maintain, repair or replace your marine products with ease. We also offer winter service specials and other timely promotions, so be sure to contact us for your marine service needs. 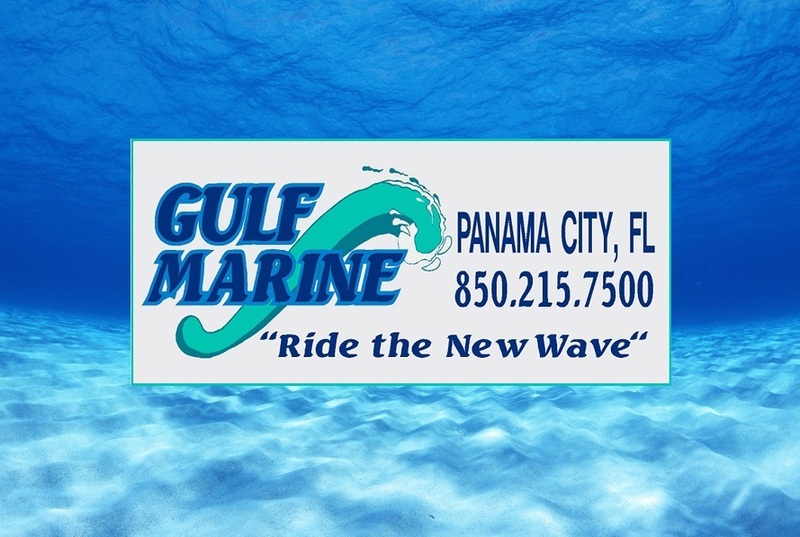 Gulf Marine is Panama City's factory-authorized service center for the best products on the water. Gulf Marine understands how demanding the water is on your boat and we offer marine maintenance plans that are perfectly timed with the seasons. Need to winterize your vessel? No problem. Is it time for a semi-annual checkup? We have you covered with that and your spring maintenance, too. When troublesome issues arise with your boat, our experts are here to run full diagnostic analysis and tackle the repairs for you. It's all about making your boating pleasure increase while your stress fades away into the sunset. Gulf Marine is a factory authorized retailer and service center for Honda, Yamaha, Suzuki, Caroline Skiff, Starcraft, Sea Chaser and Fun Chaser marine products. We are able to handle any warranty claim, product recall or repairs properly. If your boat power dips out, bring it to us for minor or major marine motor repairs. Our marine service center is ready to assist and our marine parts department is connected to the factory to allow us to provide efficient care of your needs. Being out on the water is always a great time with the right equipment. And one of the most rewarding purchases you can make is with your marine electronics. We can quickly assess your wants and handle it all for you, so you can pick it up done. From OEM upgrades to full blown custom works, Gulf Marine is here for you. If you can dram it, we can install it. Our marine service center spends many hours each week rigging boats for optimal fun on the water. It's something we are rather good at, which is a great thing for you.